The Smashing Pumpkins is a music group founded in 1988 in Chicago, Illinois. On Spotify, The Smashing Pumpkins's audience is significant, with around 2 million followers and a popularity score of 74 out of 100 as of 2018. As a group, The Smashing Pumpkins appeared in the movies Smashing Pumpkins: If All Goes Wrong (2008) and Free Tibet: The Motion Picture (1998). On TV, The Smashing Pumpkins has appeared on Saturday Night Live. A popularity score of 74 out of 100 and 2 million followers as of 2018 makes The Smashing Pumpkins one of the most popular groups on Spotify. Mellon Collie And The Infinite Sadness (Deluxe Edition) is a popular album by The Smashing Pumpkins. Notable tracks from this album include 1979 - Remastered 2012, Bullet With Butterfly Wings - Remastered 2012, and Tonight, Tonight - Remastered 2012. 1979 - Remastered 2012 has a popularity score of 76 out of 100, making it the most popular track from The Smashing Pumpkins. Bullet With Butterfly Wings - Remastered 2012 and Tonight, Tonight - Remastered 2012 have popularity scores of 73 and 69, respectively. The Spotify popularity score is on a scale from 0 to 100 and reflects the number of times the song has been played and how recently it has been played. As of 2018, The Smashing Pumpkins has appeared on only one TV show. 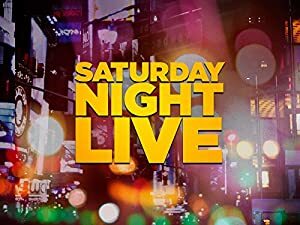 Saturday Night Live is the only recent TV appearance for The Smashing Pumpkins. The Smashing Pumpkins performed on Saturday Night Live in 1998. As of 2018, The Smashing Pumpkins has appeared in about 2 movies. Some of the most recent The Smashing Pumpkins movies include Smashing Pumpkins: If All Goes Wrong and Free Tibet: The Motion Picture. 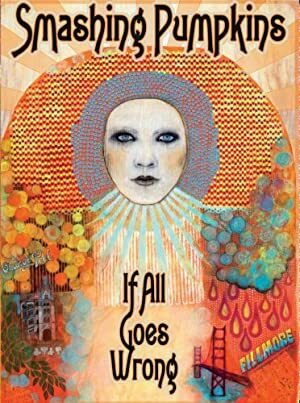 Smashing Pumpkins: If All Goes Wrong was released in 2008. Free Tibet: The Motion Picture was released in 1998.